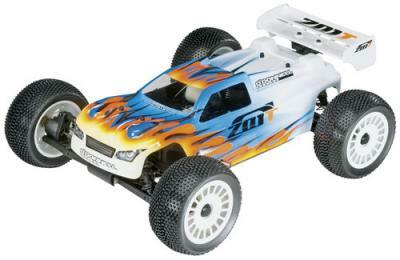 Introducing the Z01-T Racing Truggy, designed by Steve O’Donnell who left no stone unturned in his effort to produce the highest quality truggy ever released in the 1/8 off-road market. Much attention was given to material selection as well as machining and finishing processes in the development of what claims to be the most dependable, durable and consistent platform ever created in the category. 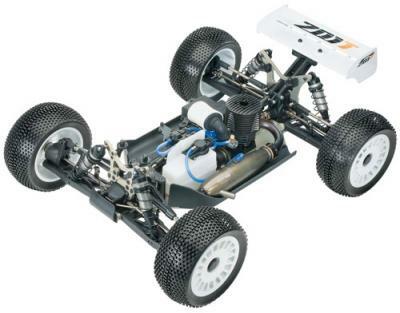 The Z01-T is geared toward high-end racers and is a full-competition race truggy designed to compete on National and International levels. It is completely tunable to any driving style and all track conditions and available late November. 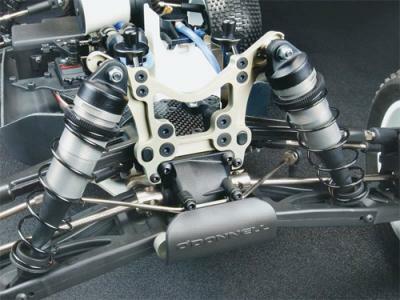 – Optimized servo positioning lowers the CG and turns the arm and linkage inboard to eliminate impact damage. – Outdrives are machined, lightened and nickel-plated to reduce weight and wear. – Hard anodizing and CNC-machining helps the Z01-T’s lightened aluminum towers outlast anything the track dishes out. – Threaded, hard-anodized aluminum shocks feature polished 4 mm shafts and large volume, big bore bodies for maximum durability and dampening. 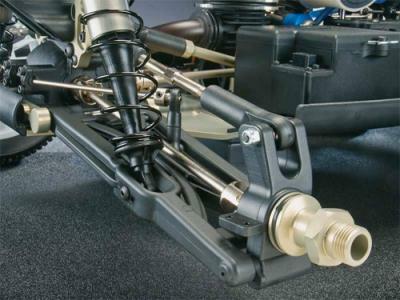 – Nickel-plated steel parts include: Front/rear CV driveshafts, Lightened outdrives, Steering link and Camber link. 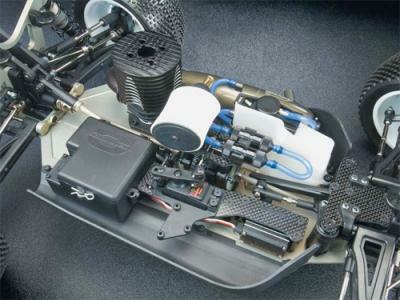 – Carbon-fibre components include: Servo tray, Front plate and Center diff top plate. 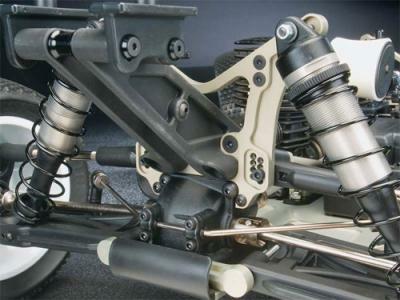 – Hard-anodized, lightened, CNC-machined aluminum parts include: Rear shock tower, Front shock tower, Shock caps, Countersunk main chassis and Center dogbone driveshafts.